Welcome to T.L. 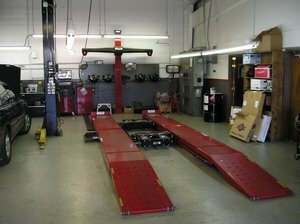 Tillett's Automotive Inc.
T.L. 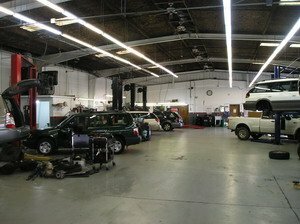 Tillett's Automotive Inc. is your one–stop Subaru center for service, parts, and used Subarus for sale. We repair and sell only one brand of car – that’s Subaru! 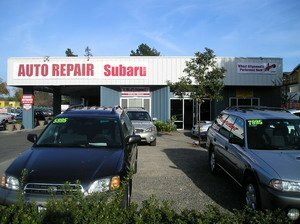 We are a family owned and operated independent Subaru service and used car sales shop, serving Santa Rosa, CA since 2004. Owners Tom and Joann Tillett, their daughter, Andrea, and our friendly staff will welcome you into our shop with an honest and sincere approach to meeting your every need. We pride ourselves on our customer service, quality work, and reasonable rates. 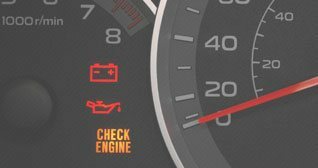 Our technicians offer expert Subaru care, friendly personal service, and real savings compared to high dealership prices. Because we only work with Subarus, we know them inside and out. Our 6 technicians, who have over 84 combined years of experience, will treat your Subaru with the specialized professional care it deserves, without the dealer prices. All of our experience, training, technical resources, inventory, and equipment make us a full–service shop that cares for your Subaru bumper to bumper. We keep a varying inventory of used Subarus on site for sale. We carefully recondition them so they're quality vehicles ready for purchase and backed by our guarantee. We proudly serve the following CA communities:Sonoma County, Marin County, Napa County, Mendocino County, Lake County, San Francisco Bay area and surrounding areas. We guarantee to maintain the highest level of service and top quality new & used Subaru parts. We communicate to our customers the needed repairs, in order of safety first, so the customer can make an informed decision. We will never sell work that is not needed. We offer complimentary loaner cars and hot beverages to our customers. We make recommendations to our customers as though the money being spent is our own. We recognize the customer's needs always come first, so your best interest is our main concern. We understand that in order to provide quality customer service in the future, we must make a fair profit today. We pride ourselves on being fair and honest.